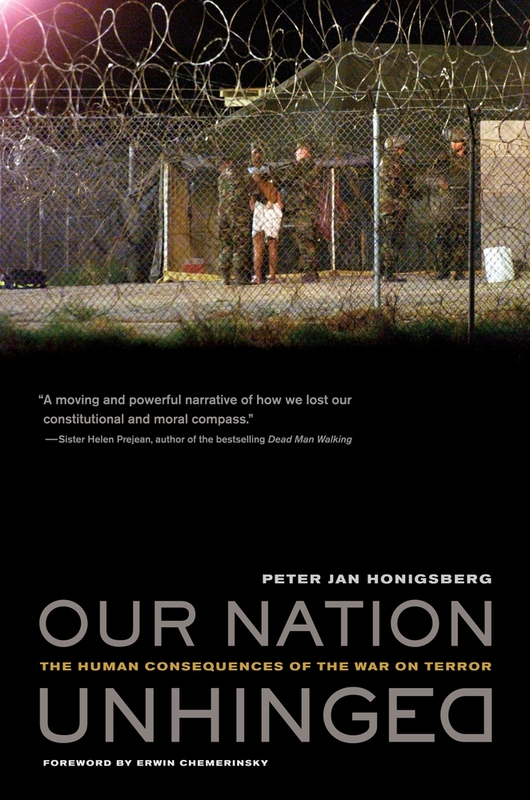 Peter Jan Honigsberg is Professor of Law at the University of San Francisco School of Law. 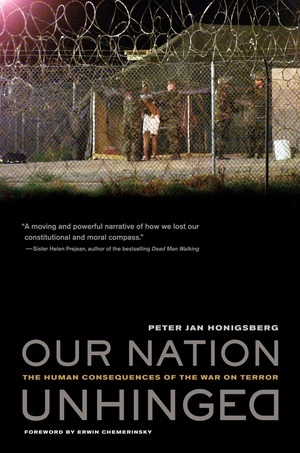 He visited Guantánamo in May 2007. He is author of Crossing Border Street: A Civil Rights Memoir (UC Press), among other books.